Are you ready to gaze upon the marvels of water and wind erosion? Sure you are. Here are 16 of the world's most incredible sea caves. Most people have only been exposed to sea caves by reading Harry Potter and the Half-Blood Prince, and that's not OK... mostly because the sea cave in that book was terrifying and filled with zombies (apologies to anyone who hasn't read it by now). 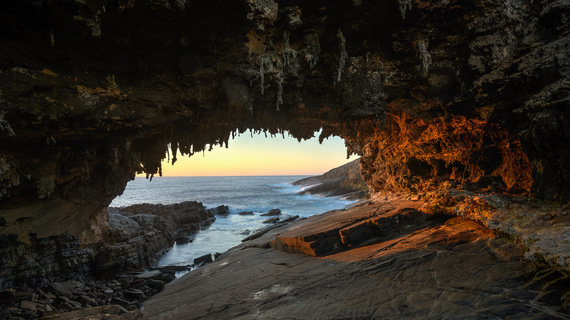 The sea caves in this list, on the other hand, are not only beautiful, accessible, and awe-inspiring, but they are also totally not filled with minions of some evil magical dude. 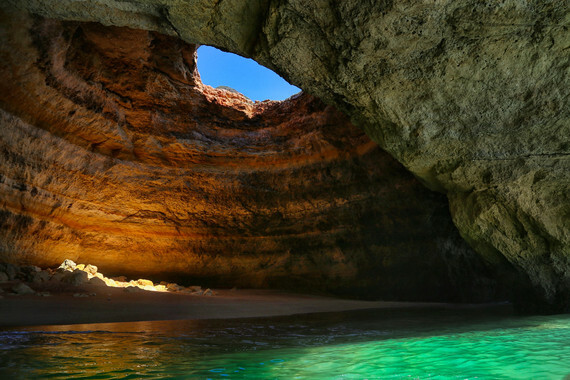 This gigantic dome fortunately doesn't house Pauly Shore, but there's even more to be excited about: its skylight illuminates the sandy floor of the cave, and the swimming waters are calm and warm. Plus, no Stephen Baldwin either! 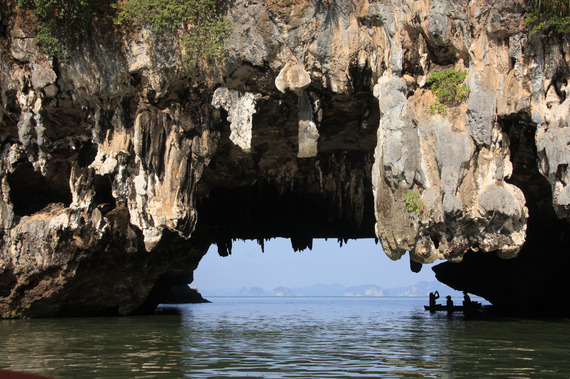 Phang Nga Bay is a dramatic seascape dotted with towering monoliths and cliffs that are practically porous with sea caves. It's also where James Bond swam in The Man with the Golden Gun, which is where you probably recognize it from, unless you're an expert on karst topography. Home to loud seal colonies, breathtaking sunsets, and a hell of a lot of stalactites, Admiral's Arch is a windswept cave on a small island off Australia's coast. And if you need one more reason to justify going there, the Remarkable Rocks are right nearby, and they are definitely remarkable. Probably one of the only caves on this list with its own website (and what a glorious website it is! 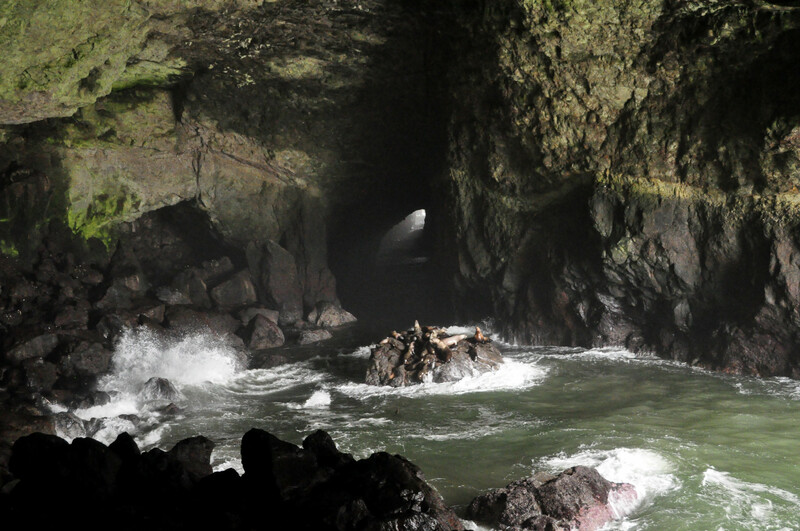 ), the Sea Lion Caves are only accessible through a gift shop elevator. The resulting view is well worth the kitschiness, however, when you witness hundreds of sea lions resting on wave-splashed rocks inside the cave. Be warned, though: the cave is stinky, because sea lions. These aren't technically sea caves, but they're so cool we had to include them anyway. The Apostle Islands in Lake Superior are accessible by kayak during the thawed months (in Wisconsin, there are a couple of those! ), and by foot during the winter, when ice clings to the sides of the caves. 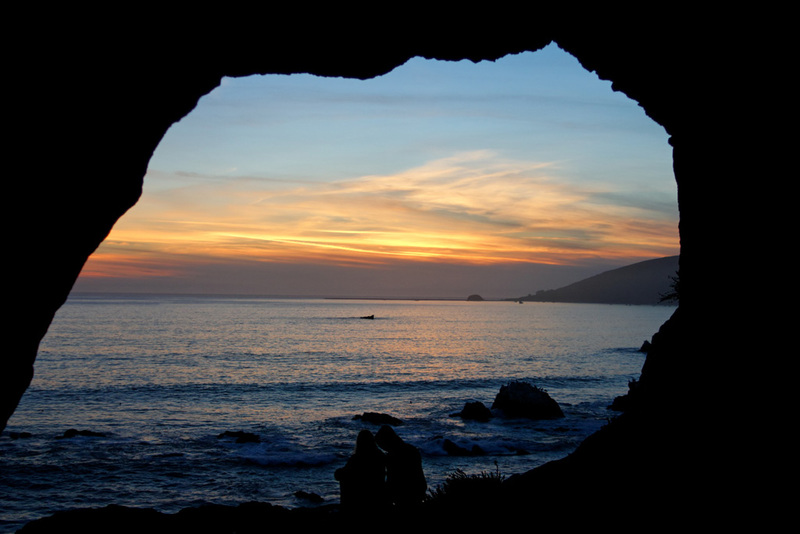 There are numerous small caves dotting the craggy stretch of oceanfront between Avila Beach and Pismo Beach, and many of them are accessible via kayak tours. The most notable arch, at Pirate's Cove, is covered with unfortunate graffiti, but from there, you can see kelp forests and sea otters... and possibly some nudists. Located at Israel's northernmost border with Lebanon, these grottoes were formed in the chalk cliffs by geological activity and summarily lengthened and widened by ocean waves. Additionally, the nearby kibbutz, which services the caves and is also called Rosh HaNikra, was once home to Sacha Baron Cohen. Very nice! 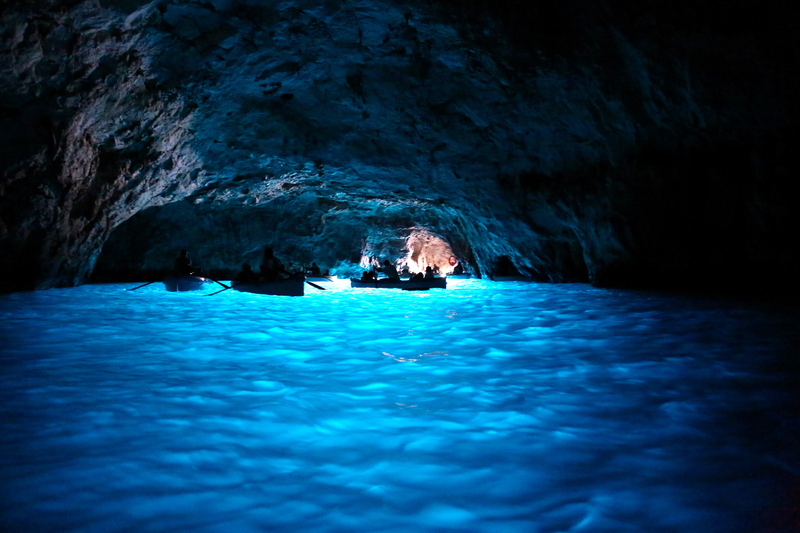 Sporting a pinhole-sized entrance that's only wide enough to enter during lower tides, the Blue Grotto is one of the best reasons to visit Capri (aside from the island's famous Sun). Light, hitting the passageway at just the right angle, causes the waters inside the cave to glow turquoise. 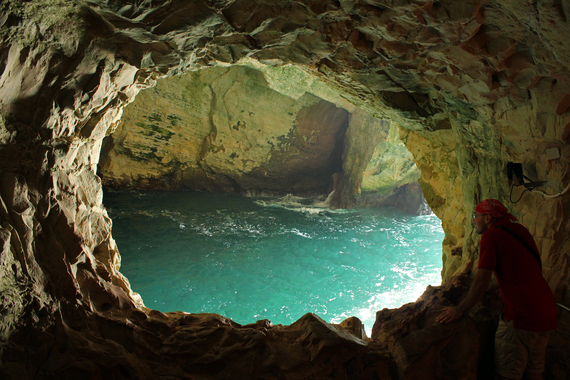 To scope out the other 8 awesomely epic sea caves, head over to Thrillist.com! 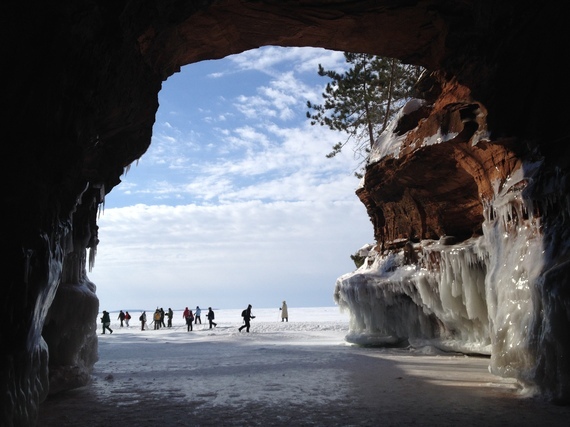 Spectacular Ice Caves You Can Visit All Year!